I have a little over a month until my next Shelf Life, but you know books are never far from my mind…or heart. Just today I received three…THREE…notifications from the library that more books are in for me to pick-up. Cue me reading like a mad woman. Earlier this week I saw a great Buzzfeed post about What 17 Adults Learned From Rereading Their Favorite Childhood Books. (Tagline: It’s never too late to go back.) It immediately made me so nostalgic and wanting to find comfort in my familiar friends. With so many new books I want to read, it’s hard for me to think about taking that time to reread books I loved, but I think that’s important. I found that I do want to revisit these world, even if I haven’t been back since I was in the single digits. 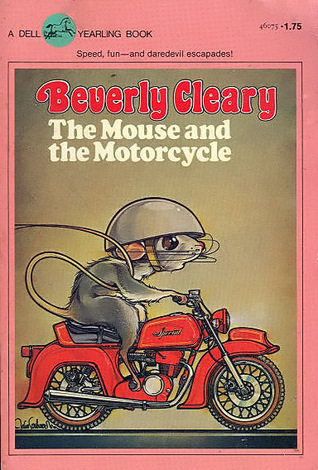 Circa 1986-1990, Beverly Cleary was my jam. I was practically part Quimby, but it’s this little mouse and his adventures that really stole my heart. I still have all of my old copies sitting in my bedroom at home. Tempted to pack ’em up and bring them to Utah to see what I can glean from Ralph almost 25+ years later. 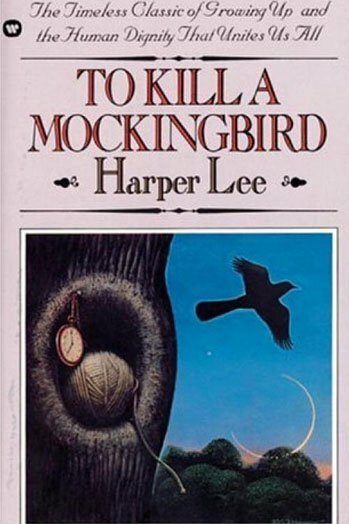 Is it weird that I can still remember reading this book–where I was, what was happening, etc. I swear, my memory can really freak me out sometimes. 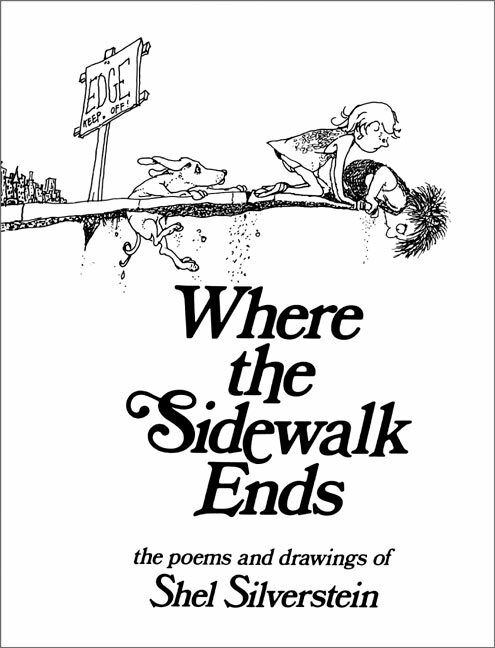 Yes, The Growing Tree is very nice and touching of course, but his whimsical, edgy poems always cracked me up and I even knew a few by heart years ago. It would be fun to relive them and then recite them. This isn’t really a children’s book, but I guess when you’re pushing 34 high school can count as childhood, right? This is a must reread before Go Set a Watchman comes out this summer. Never has one penned a more clever tale. This sits on my bookshelf here…IN UTAH…AS AN ADULT. That’s how much I love it, but it’s been a long time since I’ve read it. I’ll need to fix that, maybe this summer. 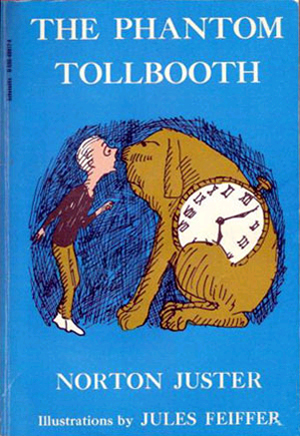 Can I request that you gift Abby with The Phantom Tollbooth someday? I’ve never read it, myself. 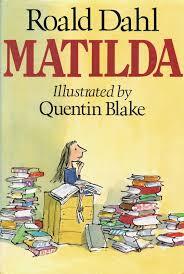 I’m in the process of re-reading Roald Dahl too. Wish we could have our kids lit book club!